Long Island's Premier Roofing and Siding Contractor. At Ponce Perfections Home Improvement, we specialize in vinyl siding, roofing and all types of windows throughout Long Island, NY. As one of the premier roofing and siding contractors on Long Island, we had the pleasure of working with hundreds of homeowners and general contractors, and there is no job that is too big or too small. If you are looking to give your home a facelift with brand new siding, protect you home with a new roof, or create a dramatic entry with a custom portico, our quality work is unsurpassed and our prices are tough to beat. Ponce Perfections is dedicated to serving Long Island homeowners with roofing and siding that will not only beautify the look of their home, but increase the value while decreasing their energy costs. Ponce Perfections is proud to be one of Long Island's premier roofing companies, offering a wide variety of roofing options from the top roofing manufacturer. And because it's installed by Ponce, you know it's done right. 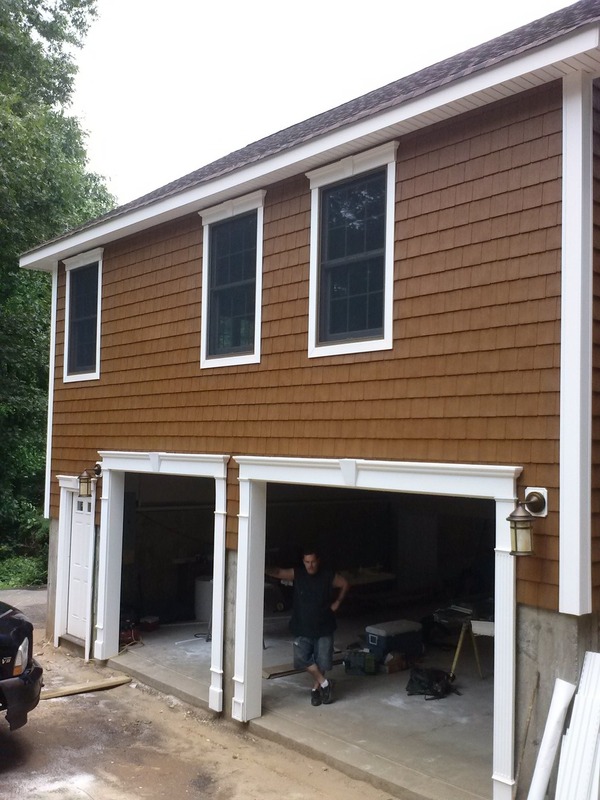 Give your Long Island home a complete face-lift with brand new siding. Available in almost every color imaginable, new siding not only improves the beauty of your home, but can reduce energy cost as well. Ponce Perfections offers a wide variety of exterior home improvement services throughout Long Island, including replacement windows, custom built porticos, porches, decks and much more. We look forward to providing you with a free estimate and at-home consultation for your next home improvement project. Referrals available upon request. Ponce Perfections Home Improvement is Long Island's premier siding, roofing and window specialists. Our quality craftsmanship speaks for itself and is evident in every job we do. Check out some of our recent roofing and siding projects to see for yourself.